/I have a family member who is an agnostic. Can you recommend some material so I can “speak the truth in love” to him? I need to bone up on battling a family member who is an agnostic. I want to refute his thinking, but at the same time to speak the truth in love. What do you recommend I read on this website? Thank you! You can find a power point on the existence of God in the power point section It includes notes as well. I would suggest three books for your friend. One in Mere Christianity by C. S. Lewis. 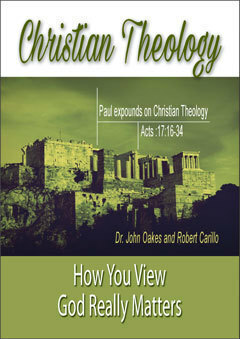 It is perhaps the most eloquent explanation of the Christian world view and has helped to convince many unbelievers. I also want to suggest my book on the existence of God and Science titled Is There a God? 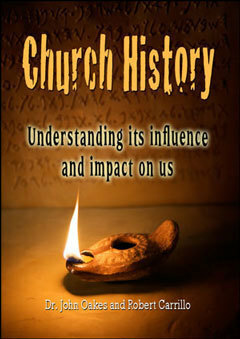 as well as my book on general Christian Evidences Reasons for Belief, which is available at www.ipibooks.com. In fact, you could simply do a search for the word existence at the web site. There is also an audio on the existence of God at the web site, except that you would have to take out a membership in the web site to access the audio. You would also get access to hundreds of other audios if you go for this option. 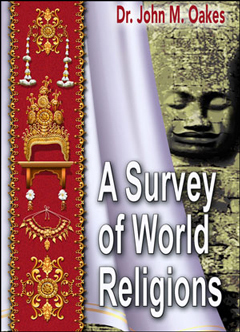 Another suggestion is the essay titled “The Christian World View” also at the web site at http://evidenceforchristianity.org/essay-apologetics-and-the-christian-world-view/. Can you recommend some books on The Biblical Flood? Do you have any material on theistic evolution, the ideaology of BioLogos and Francis Collin's book "The Language of God."? 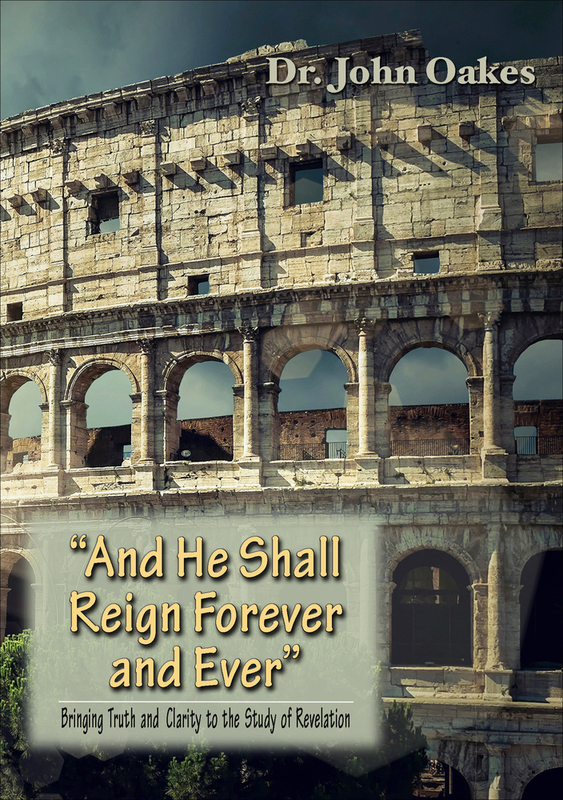 What did Jesus mean when he quoted Psalm 82 in John 10:35, calling people “gods.” Are we gods? Were the [American] founding fathers Christians?